Weekly Update: Jobs Tax Vote Coming – Seattle Members Speak Out! Big Victory for Hospitality Industry: Debit Card Swipe-Fee Protections Survive in House A strong campaign by the hospitality industry against repealing debit swipe-fee protections under the Durbin Amendment is succeeding. Last Tuesday was a red-letter day for Washington’s hospitality industry. Register today for the first-ever Washington Hospitality Summit, presented by Food Services of America. Register here! 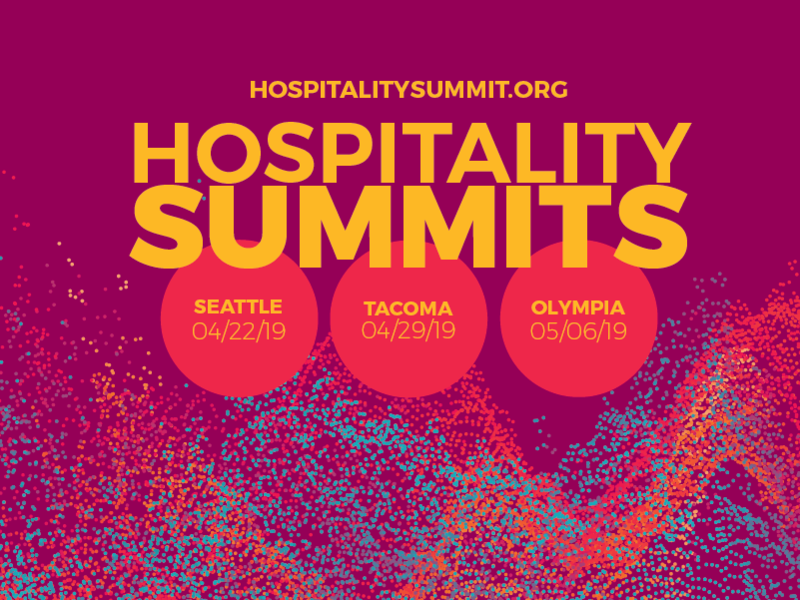 Register today for the first-ever Washington Hospitality Summit, presented by Food Services of America.